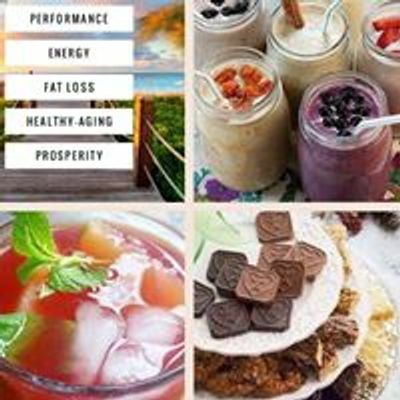 Join us for an evening of incredible Isagenix health and wealth transformations and find out more about our amazing company, products and business opportunity. We will be joined by Adam James, Emma Morris & Sian Gillan from Australia. 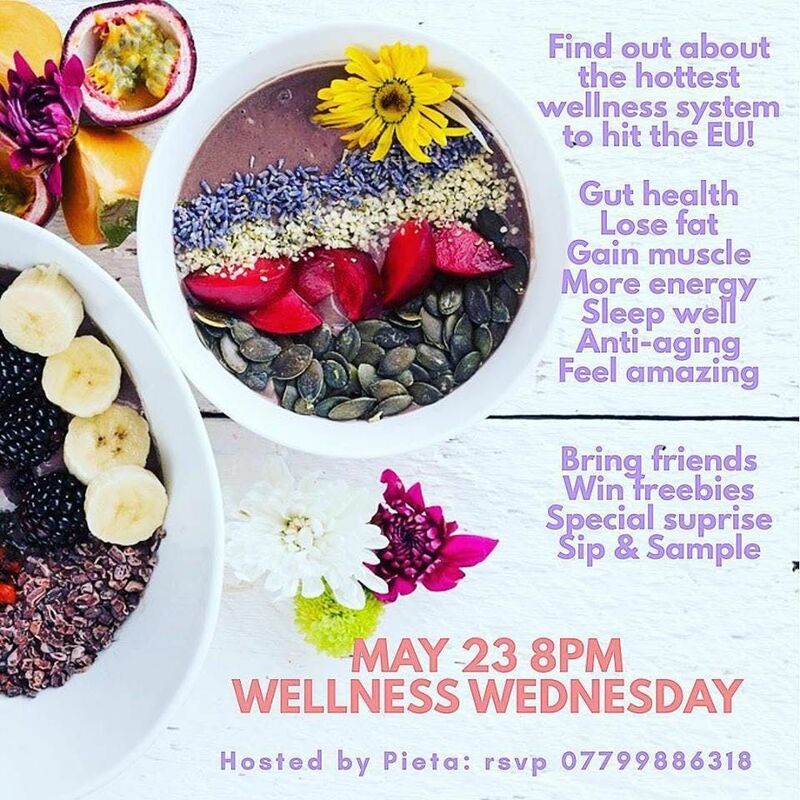 They have been with the business now over 5 years & have a wealth of knowledge to share with us around health & wealth transformations.